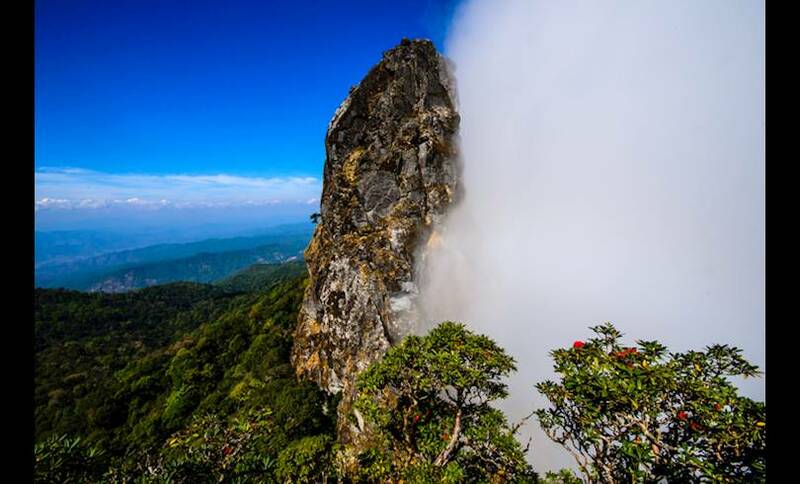 With spectacular views of Amphure Mae Jaem to the west and Amphur Mae Warng to the east, everything about Ngaem Cliff is breathtaking, including the journey to get there. So protective are the locals of their incredible scenery and rare species of flowers, that you will need to be accompanied there by a park officer. A bonus of visiting in the winter, is the full blossom of rhodedendrons, but whatever season you visit, be prepared for unspoiled beauty. 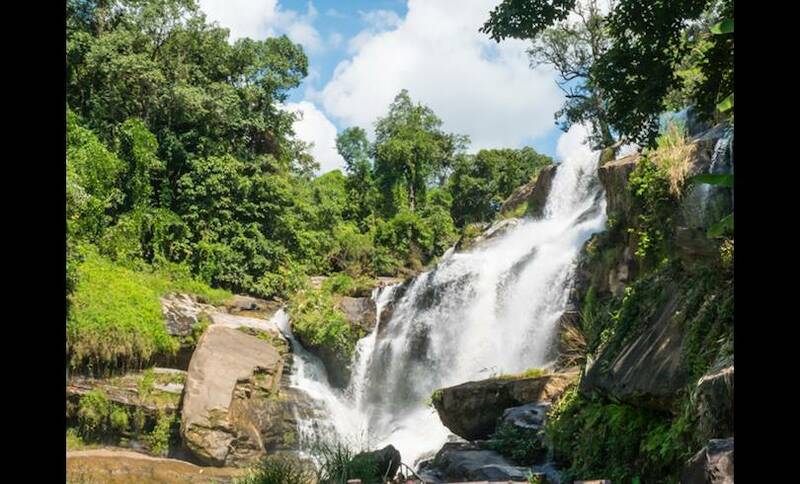 Take the route back via Mae Klang waterfall, Wachiratan waterfall and Nopponpoomsiri and Nopmaytaneedol stupas for yet more beautiful scenery, and carry on to Amphur Mae Jaem for mountain views, flora, viewpoints and temples.